Effective listening is the key to good management. Employers across East Anglia have used The Cambridge Counsellor to train staff in these vital skills and in the process have seen staff cohesion and company profitability increase dramatically. Enable participants to clearly assess their strengths and potential areas for improvement. Provide techniques that will significantly improve effective listening skills. Explore Non Verbal Communication as well as understanding and utilising body language. Understand the use of different types of questioning in order to maximise productivity and a speakers sense of worth. Business becomes more demanding everyday. Time is at a premium and this often leads to bad listening practices. Motivating staff, selling to clients or negotiating with suppliers. We are in an increasingly competitive world and effective listening will often be the difference between success and failure. This course is for anyone wanting to become a better listener, improve their management technique and maximise their organisations performance. 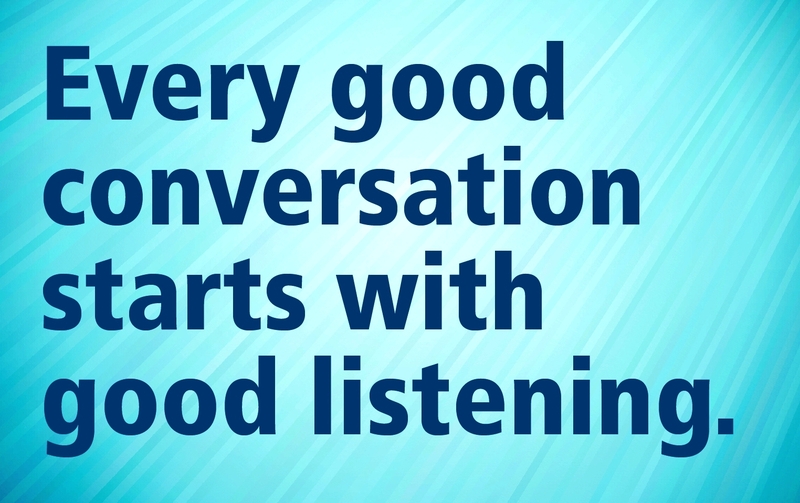 Why effective listening is so important. The use of open and closed questioning. The use of a listening feedback model. The importance of non-verbal communication in the listening process. How to listen to challenging speakers. Their own requirements for improving their effective listening skills. The outline below provides a guide to the layout of the course. However subject material will be modified to match your organisations unique business objectives. 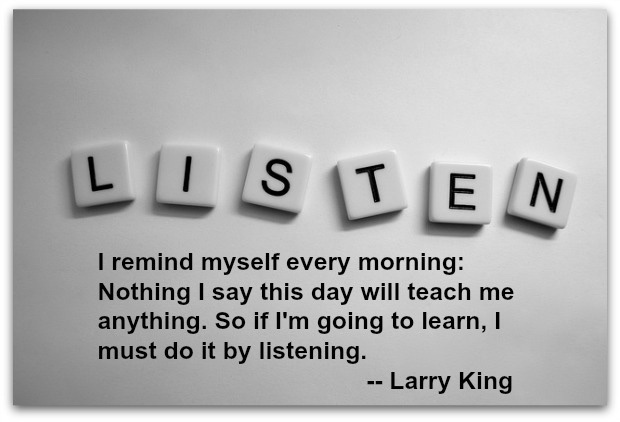 Recognising the importance of effective listening. What makes some people good listeners. Questioning – Eliciting better answers. At the end of the course participants will understand the reasons that effective listening is so important, their own listening style and the techniques they can implement in order to improve both their listening skills and the outcomes they get. Contact us today to see how The Cambridge Counsellor can help your business.